This OEM Telemetry Platform is a sensor fusion platform designed from the ground up for integration into OEM products and is based on TECAT’s proven WISER products. This platform, consisting of a remote unit (the sensor fusion board), base unit (for output from the OEM product), and configuration software allowing the OEM to configure, calibrate, and display data from the platform. The first product in the WISER OEM family, the WISER LC100-PP system is designed for wireless and precise load and position measurement data without cumbersome wires and cables. The system consists of a remote sensor system and base system, which are in wireless communications with each other. 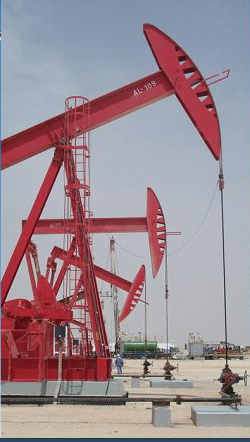 The sensor system can be integrated directly to an Artificial Lift “Pump Jack” load cell, where it collects load data, and optional position data, and then wirelessly transmits that data to a base system, located in the Pump Jack control box. The base system analog outputs plug directly into any data acquisition system, for live monitoring, Pump Jack control, and long-term data storage.